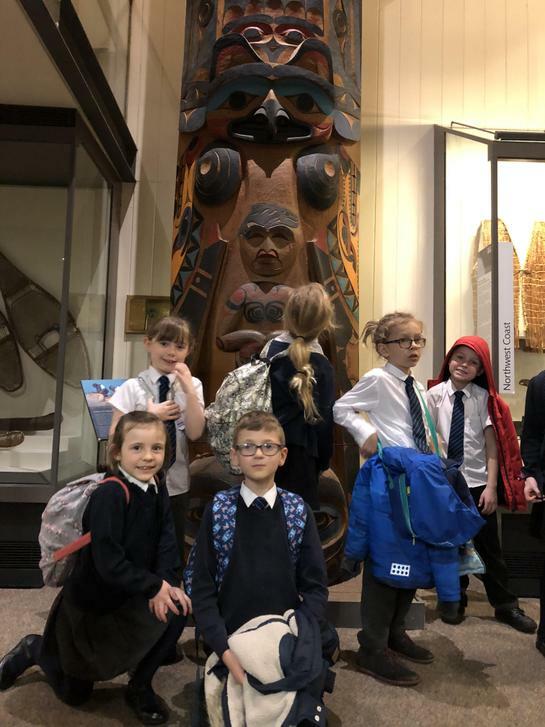 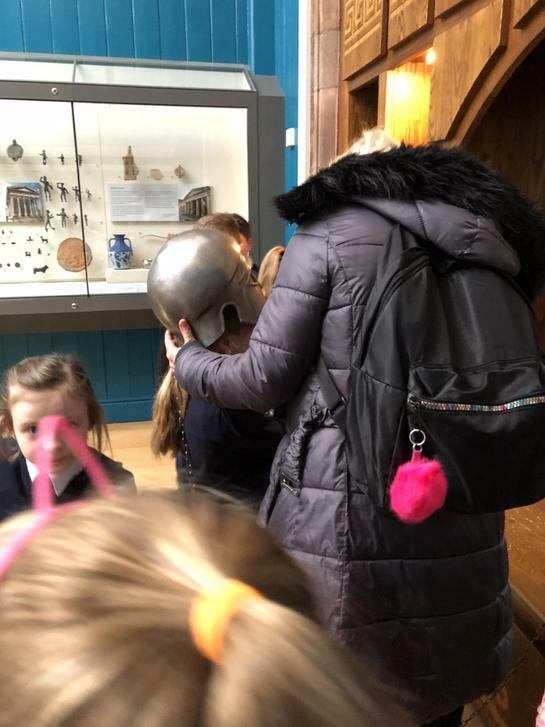 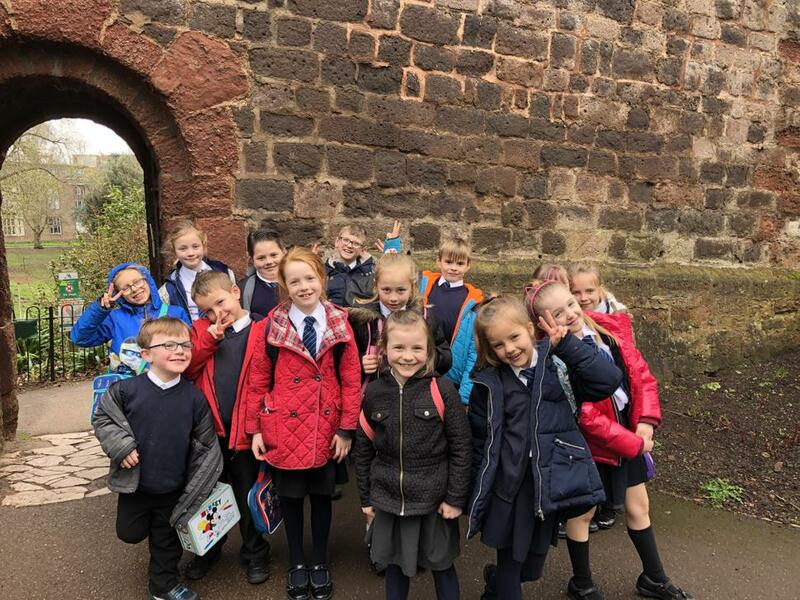 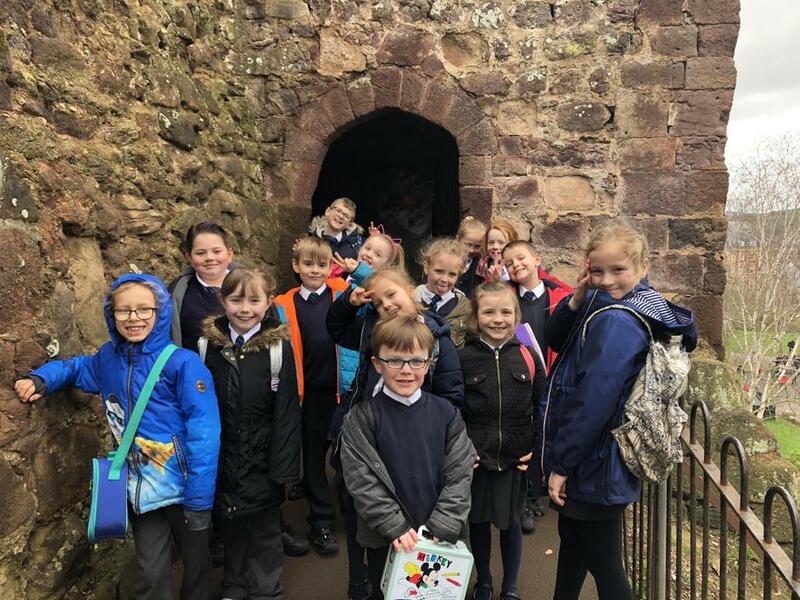 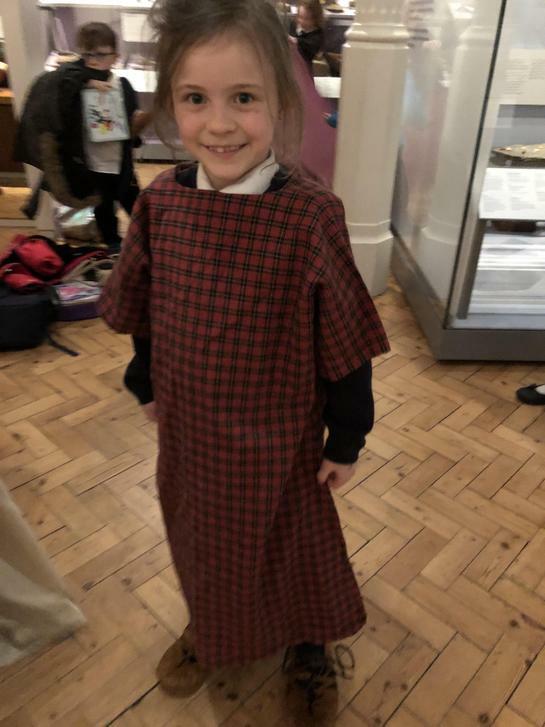 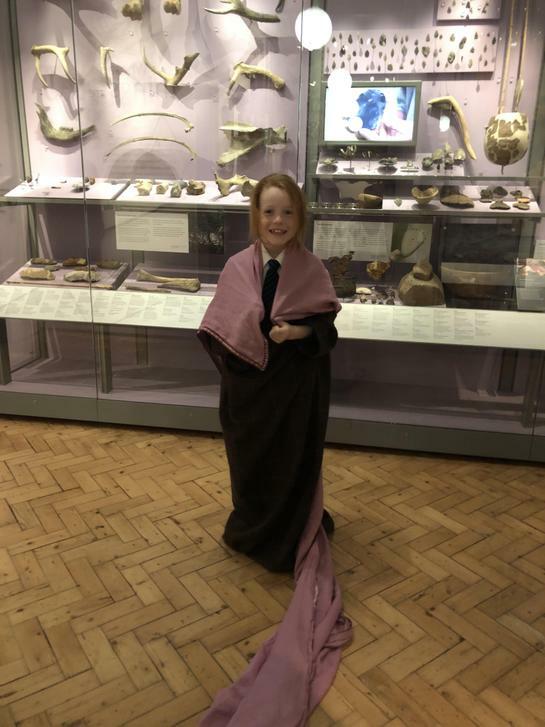 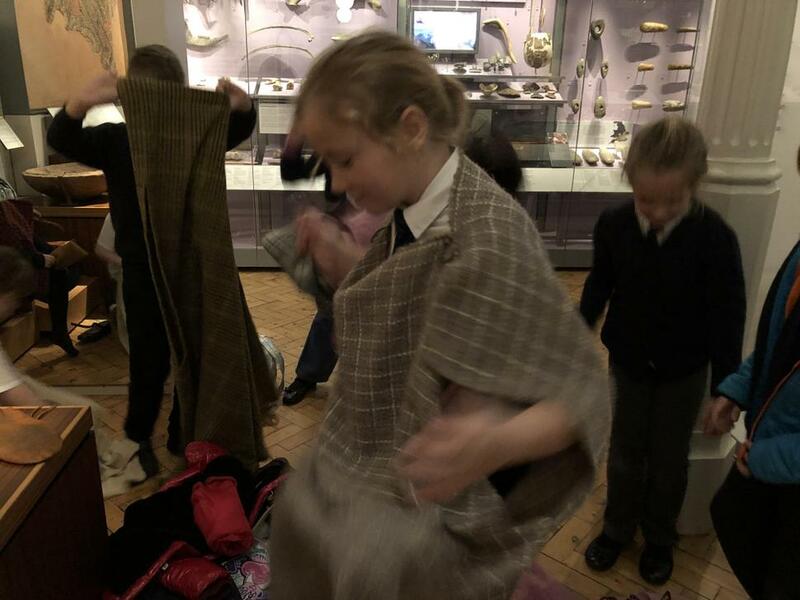 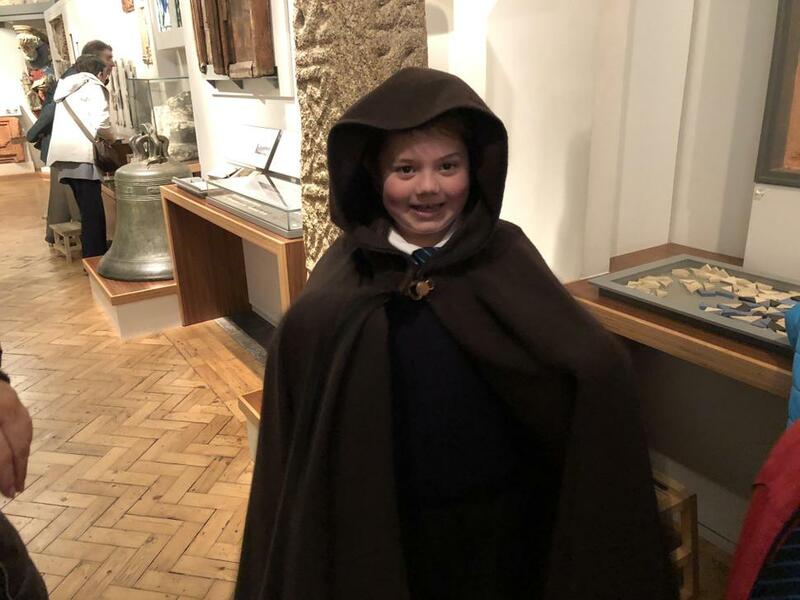 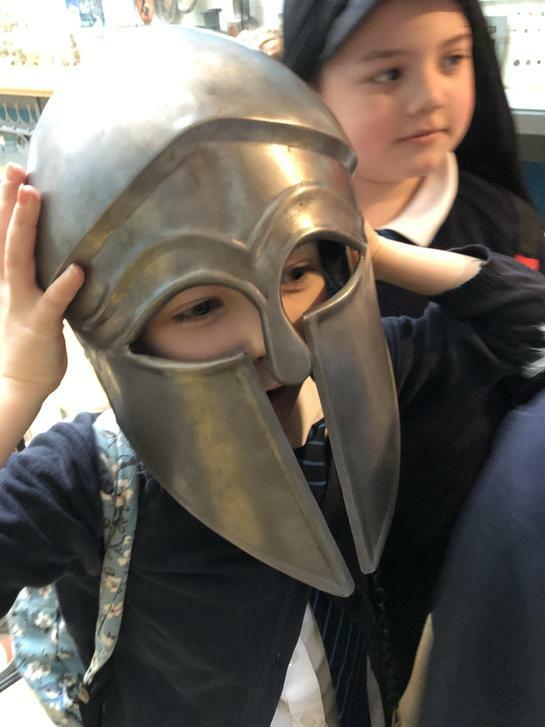 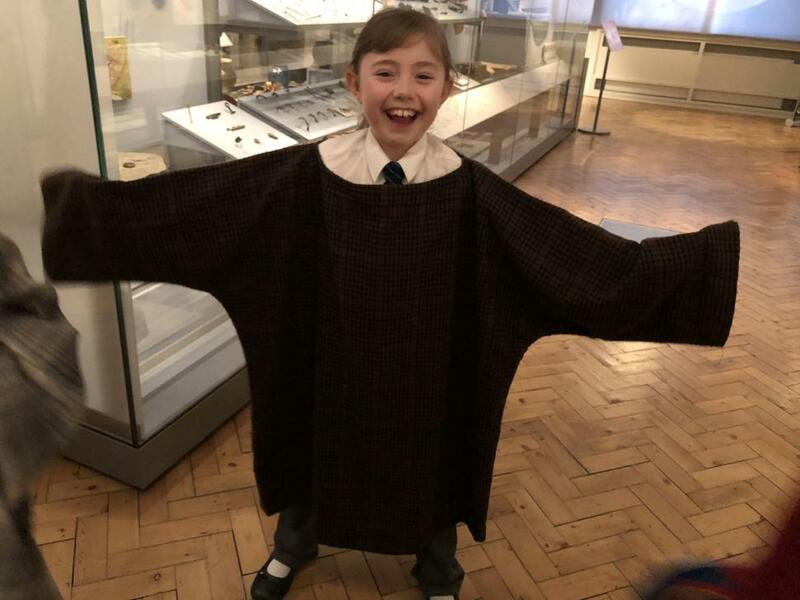 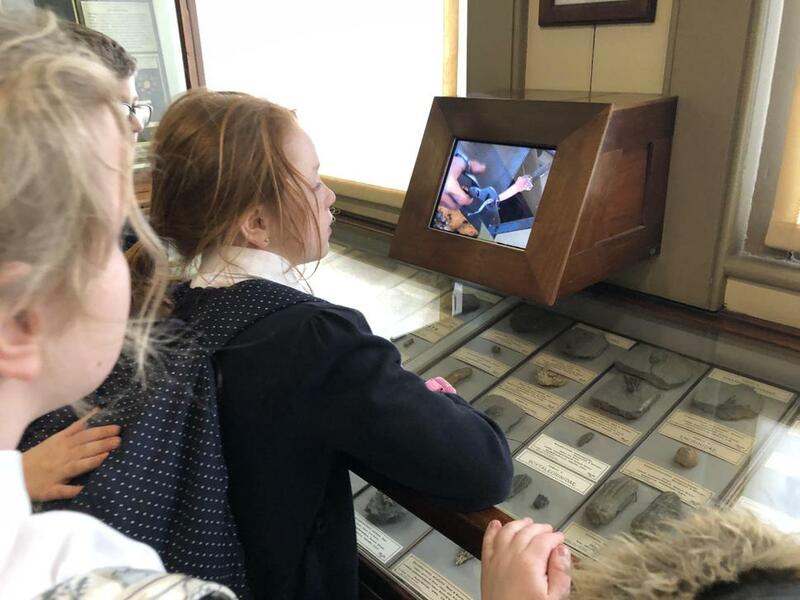 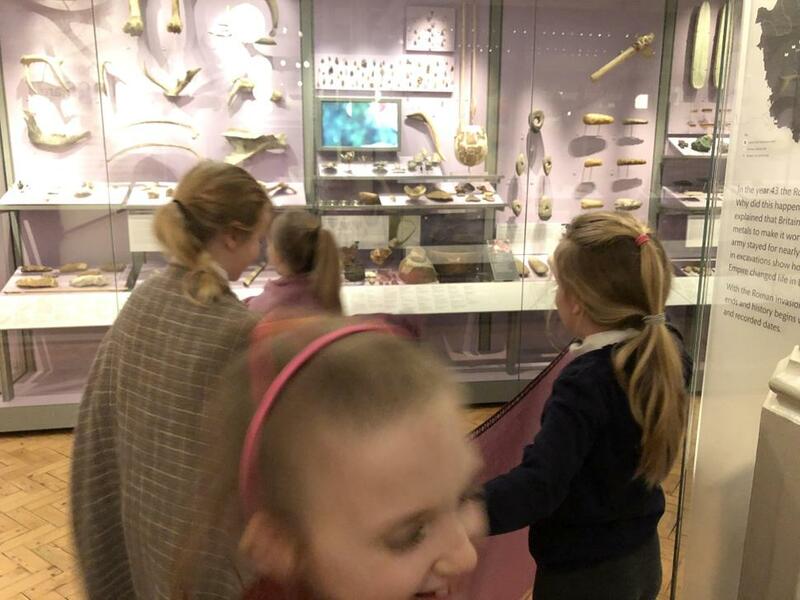 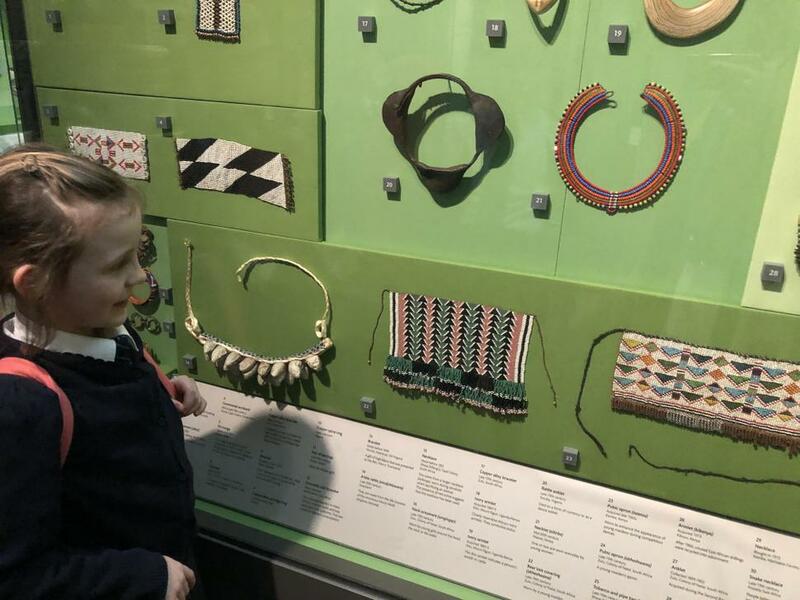 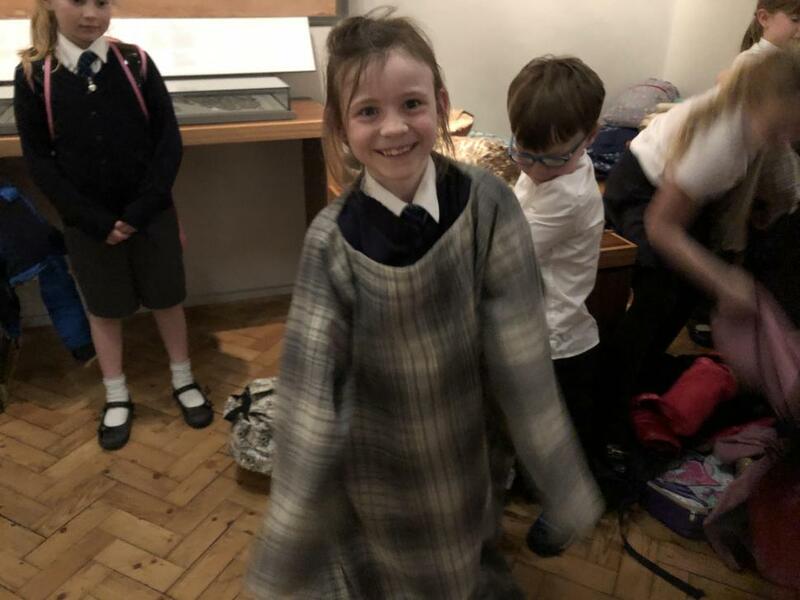 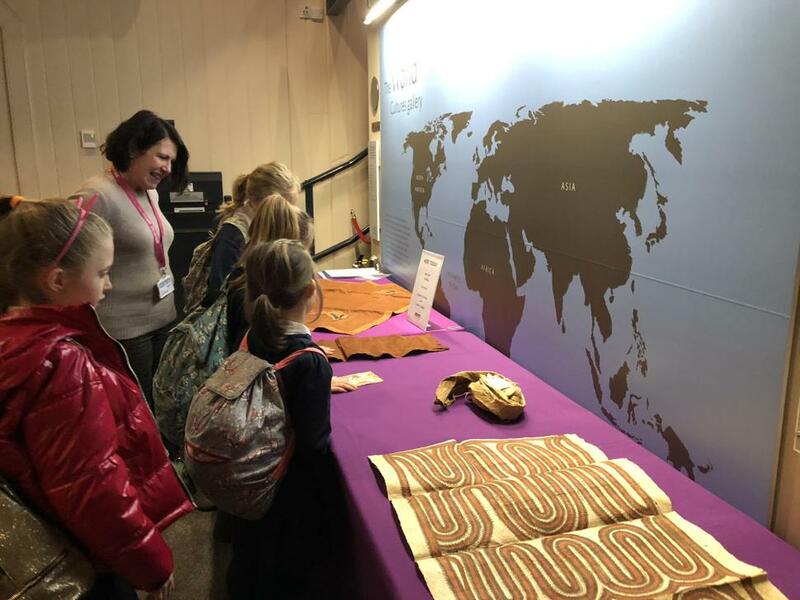 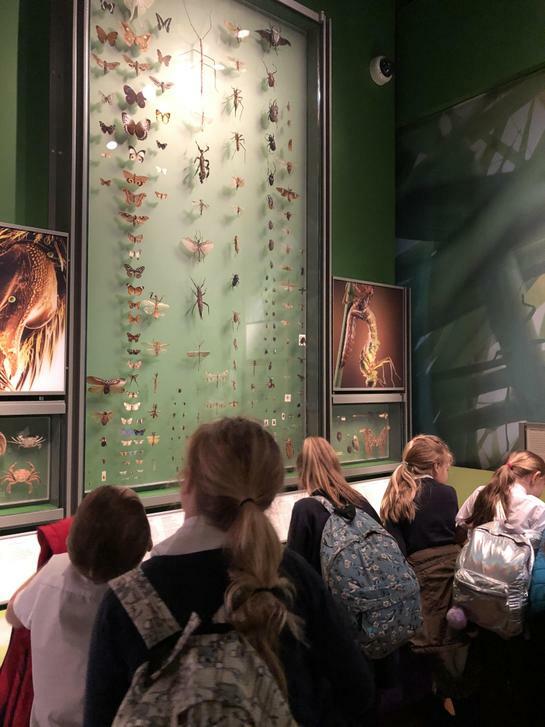 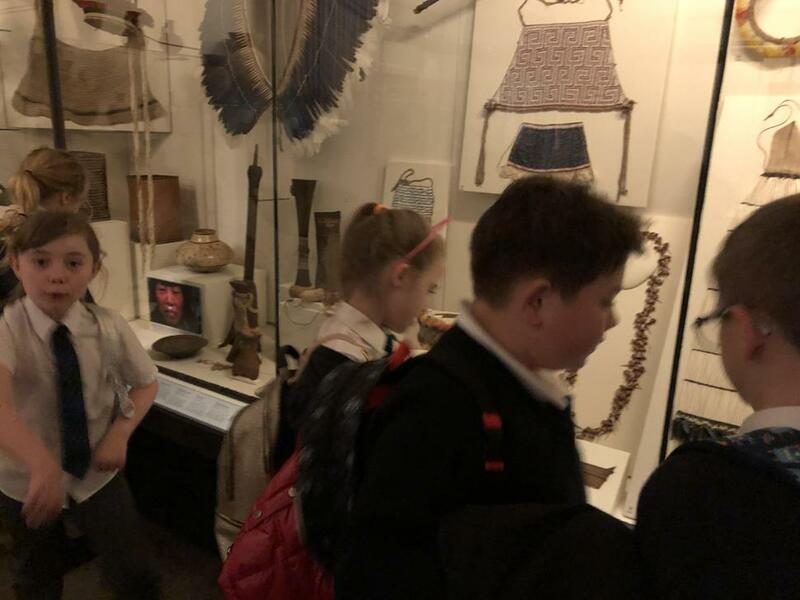 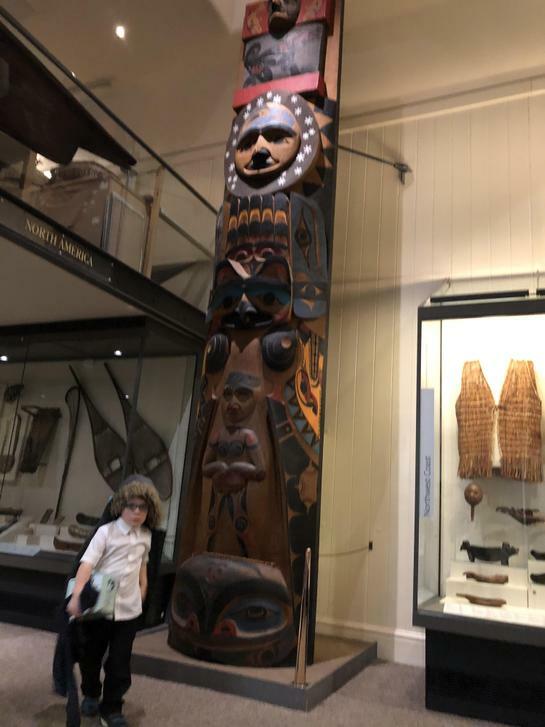 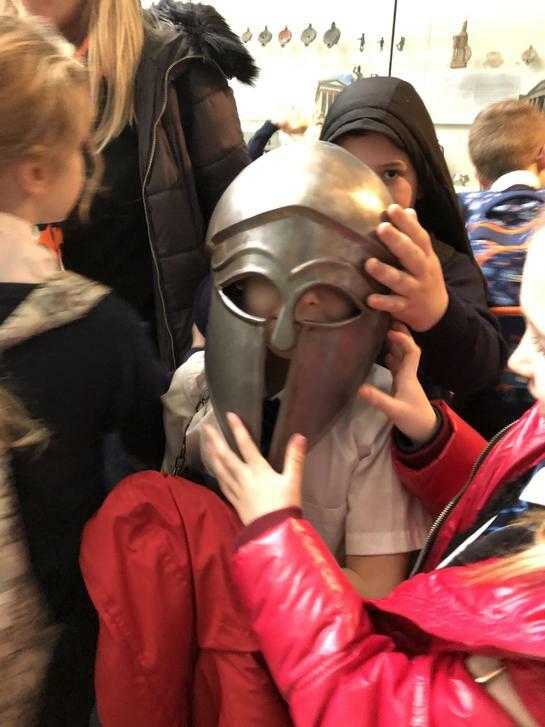 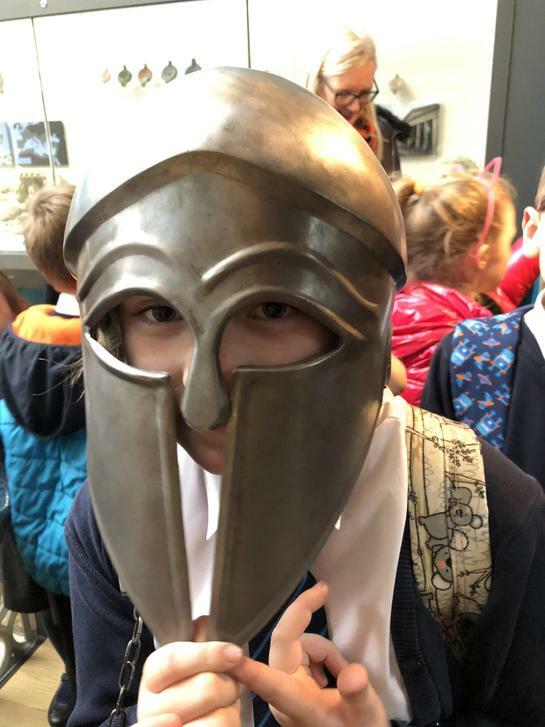 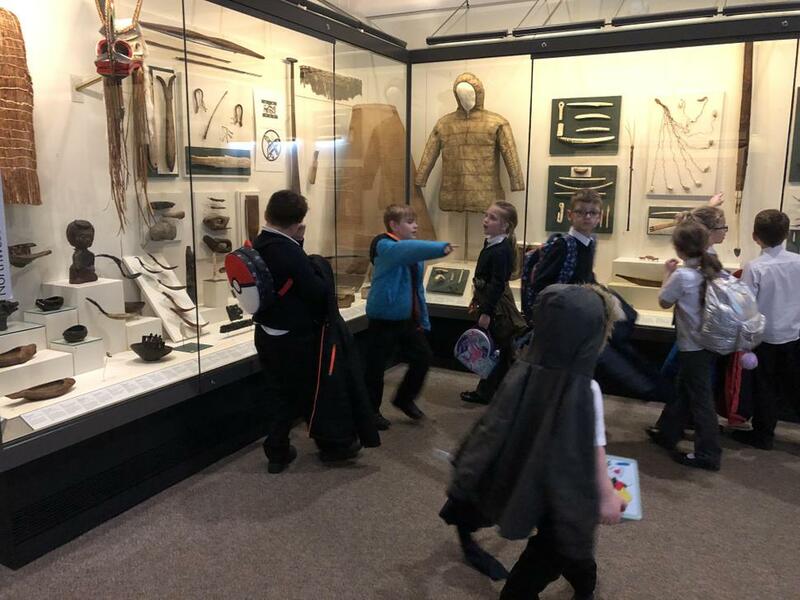 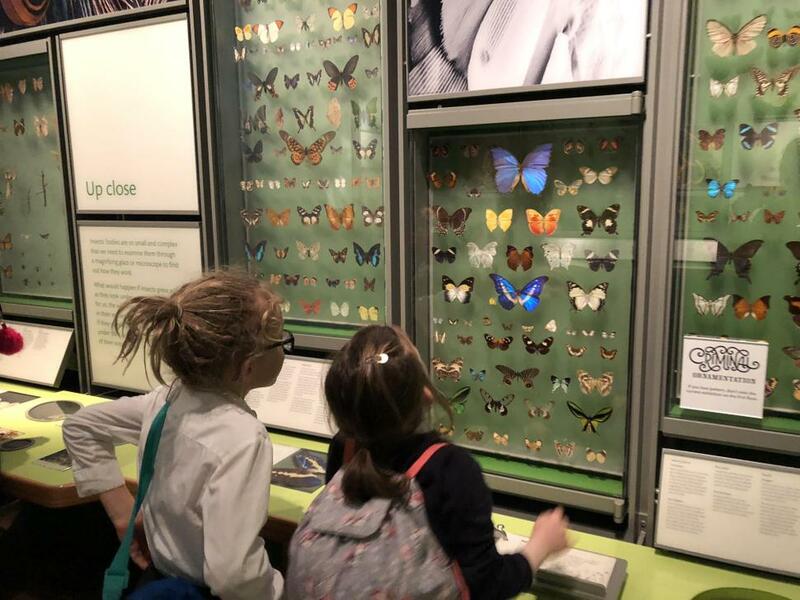 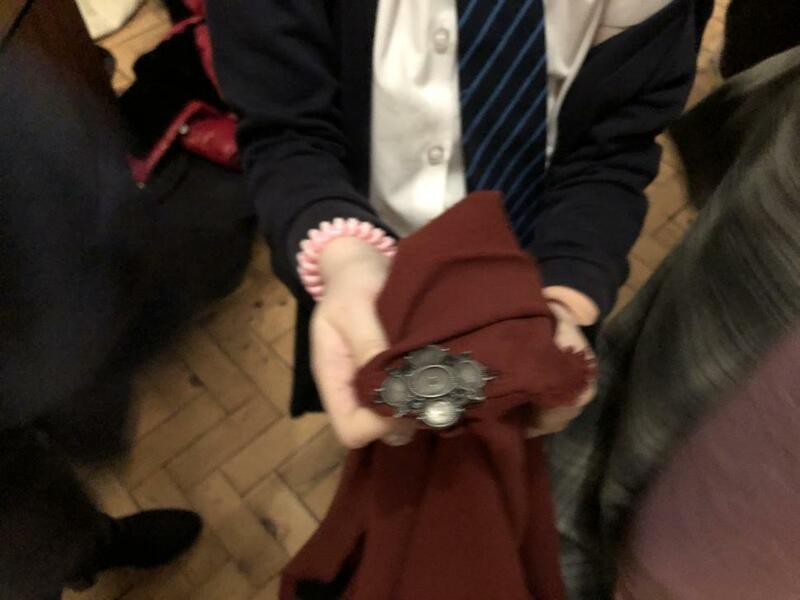 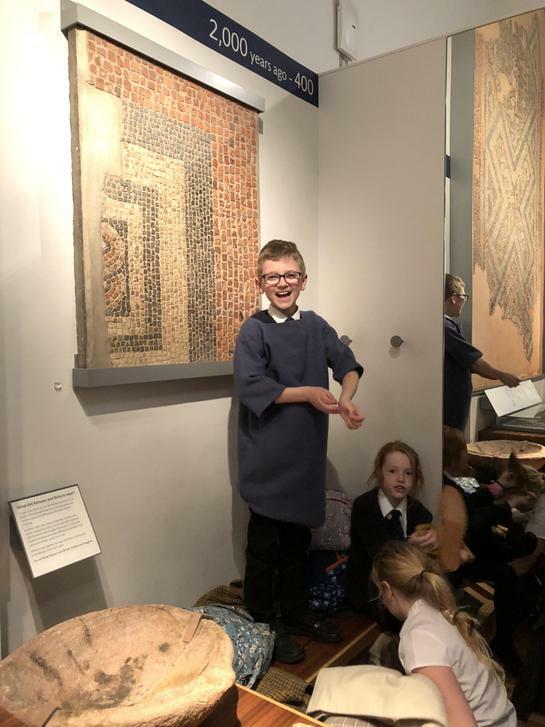 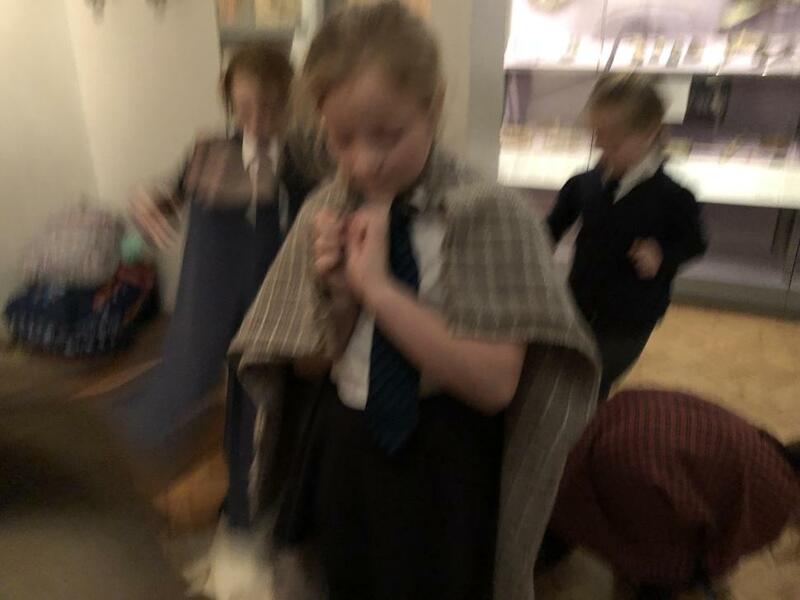 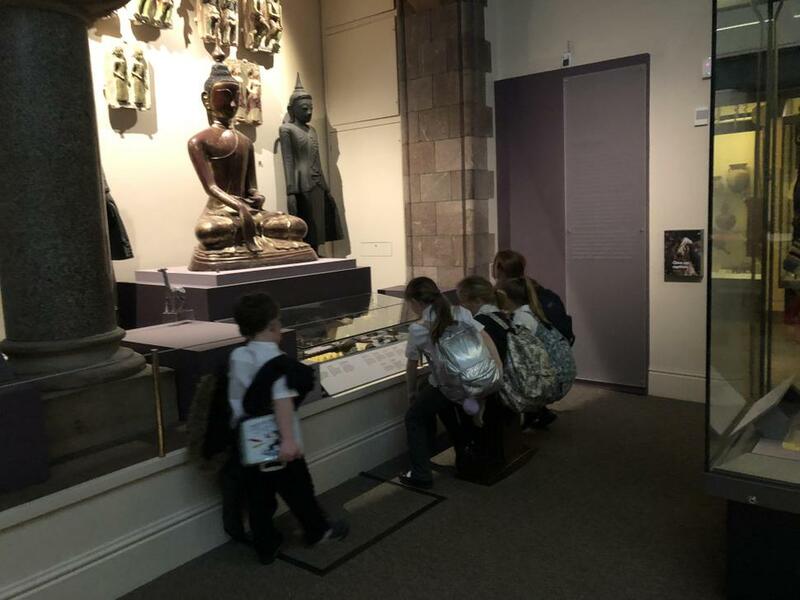 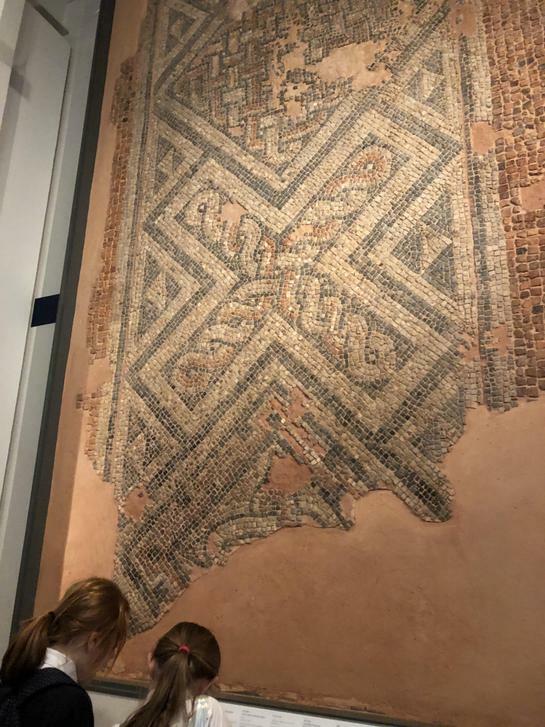 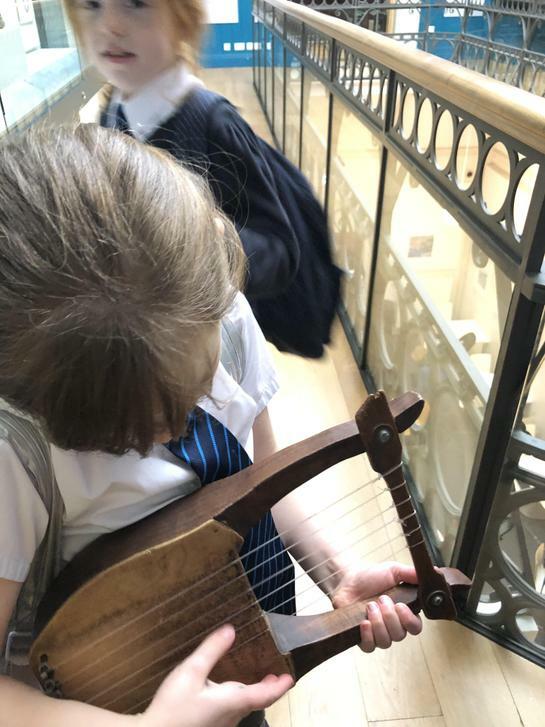 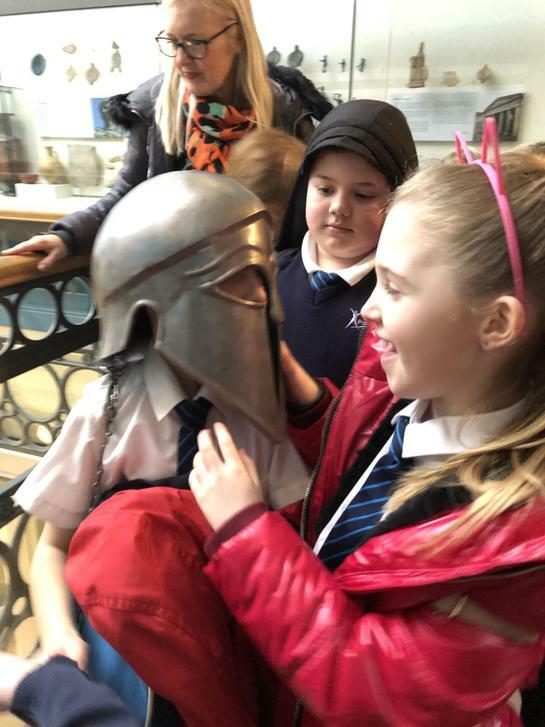 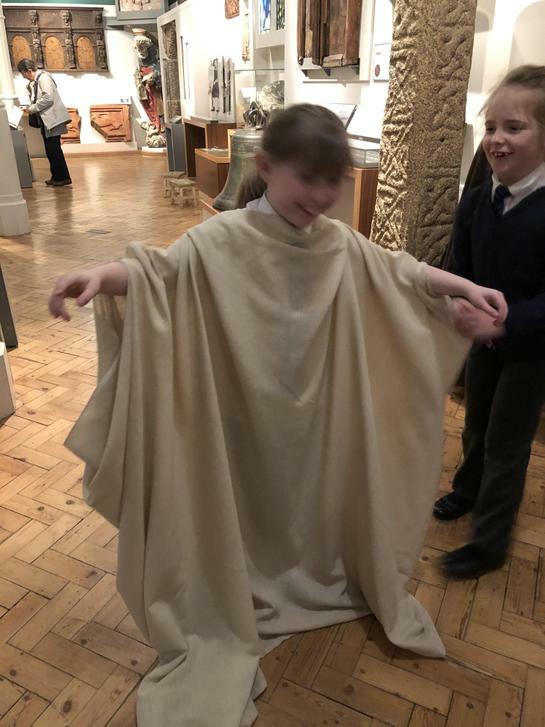 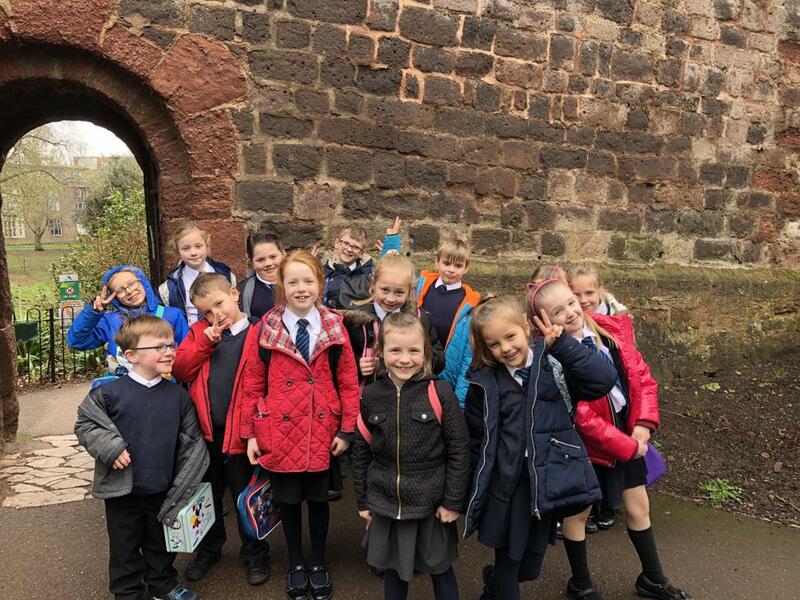 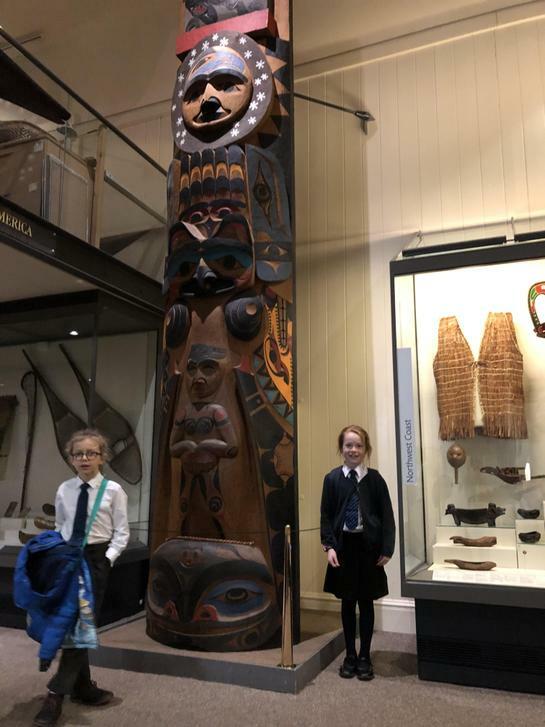 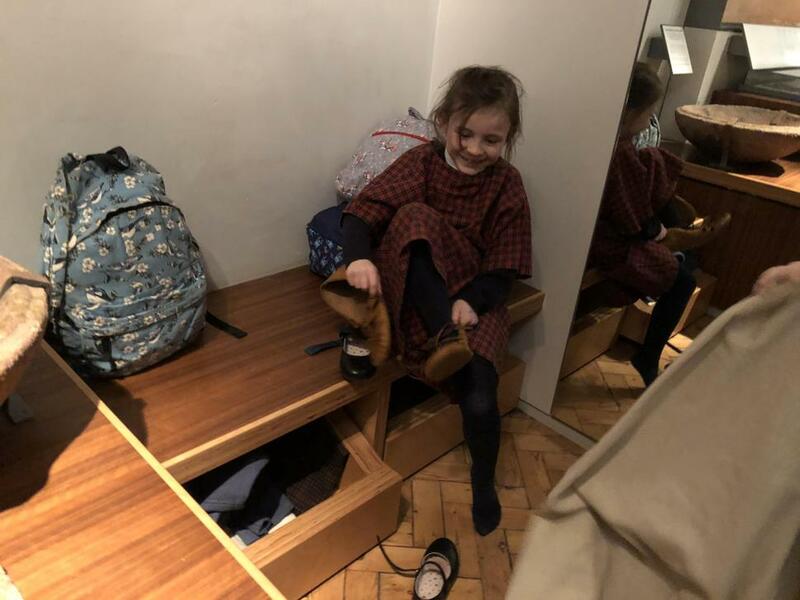 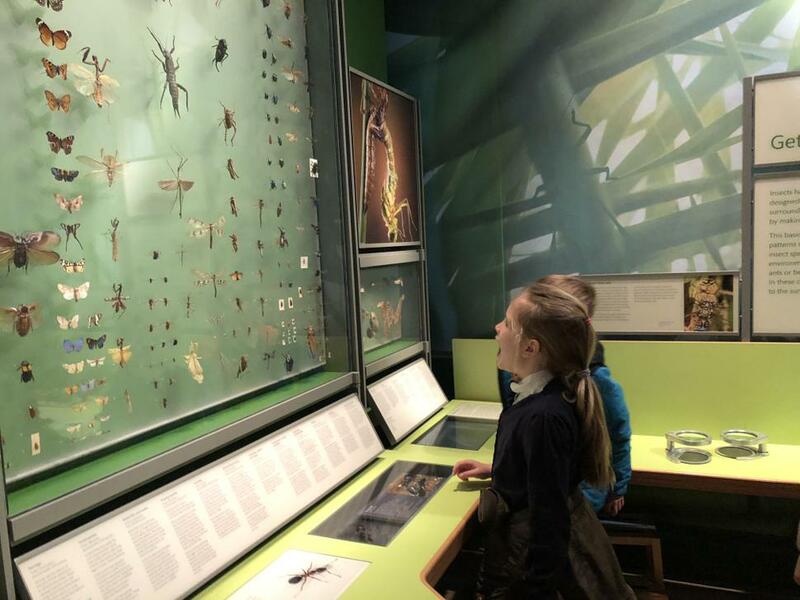 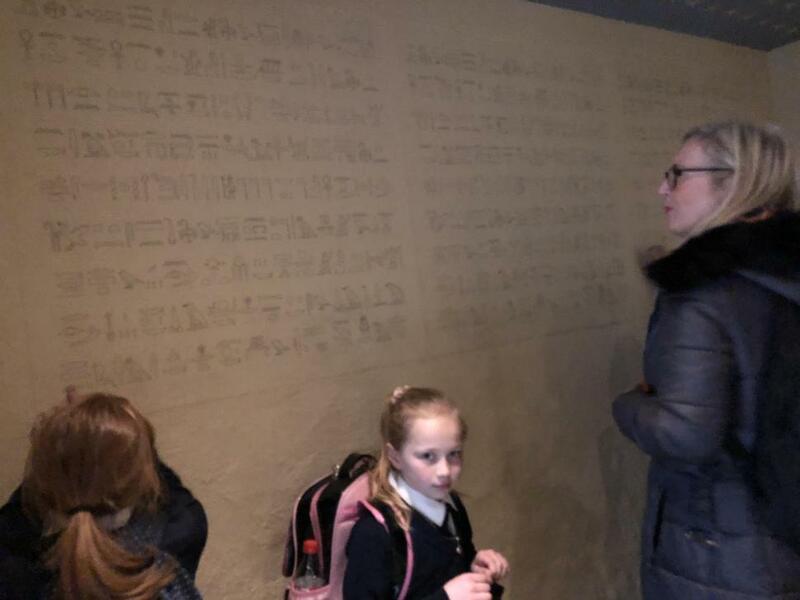 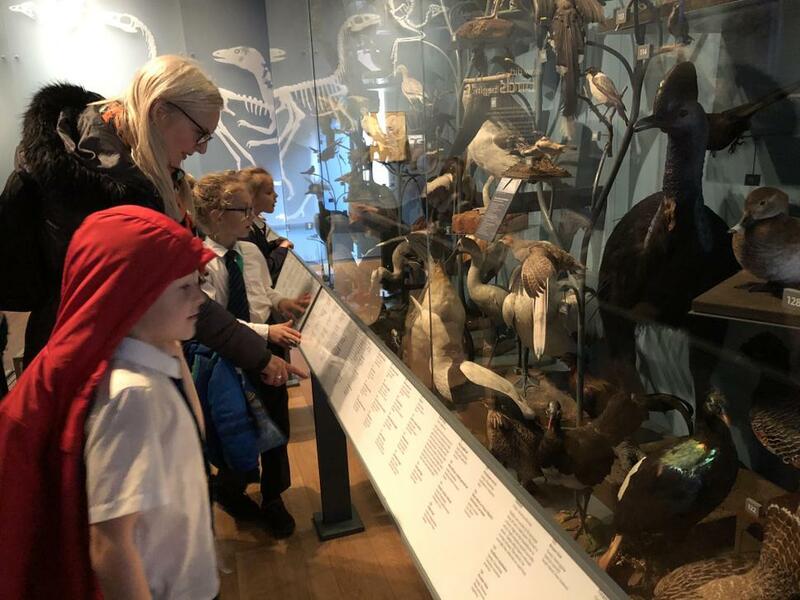 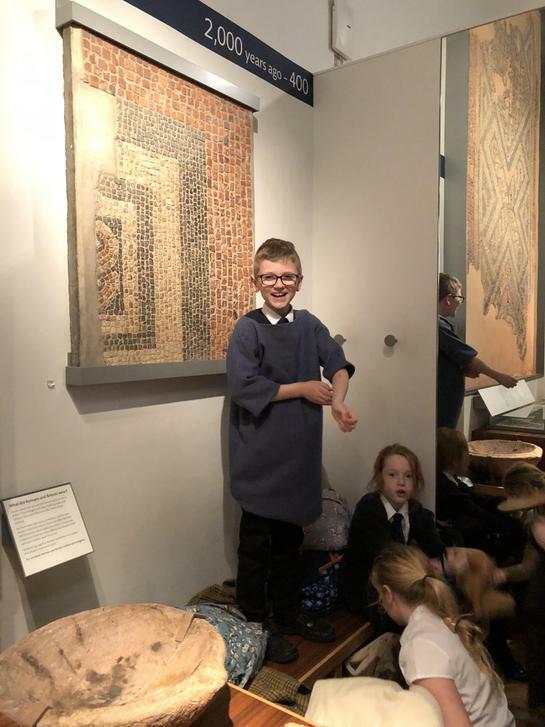 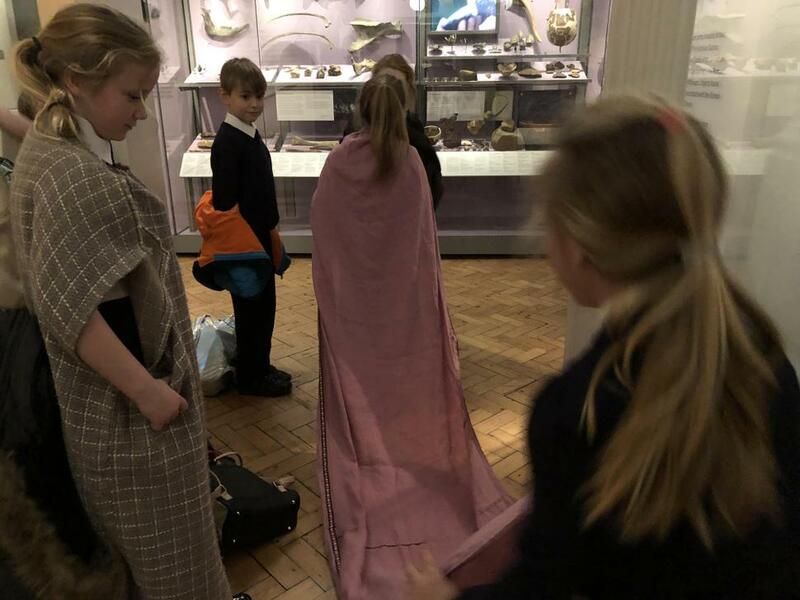 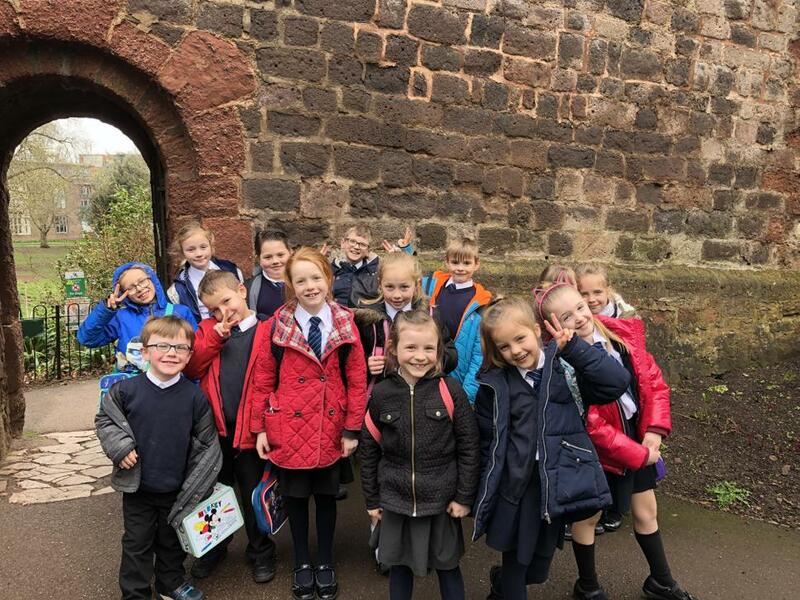 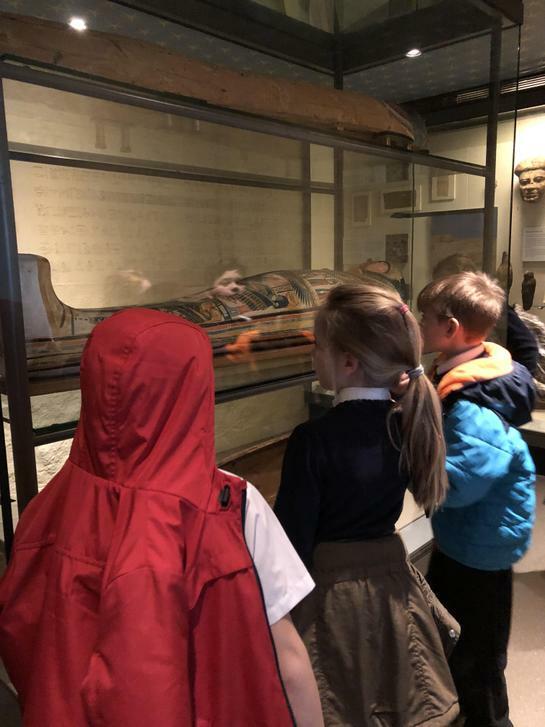 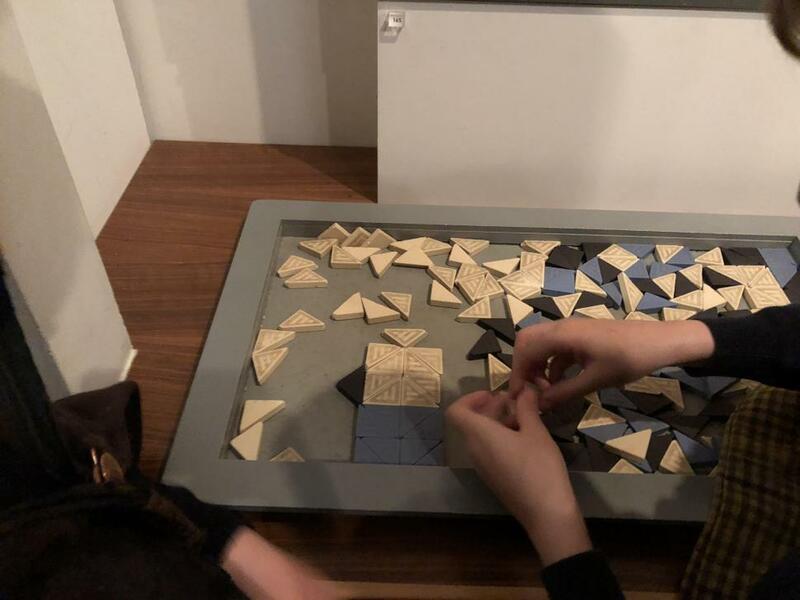 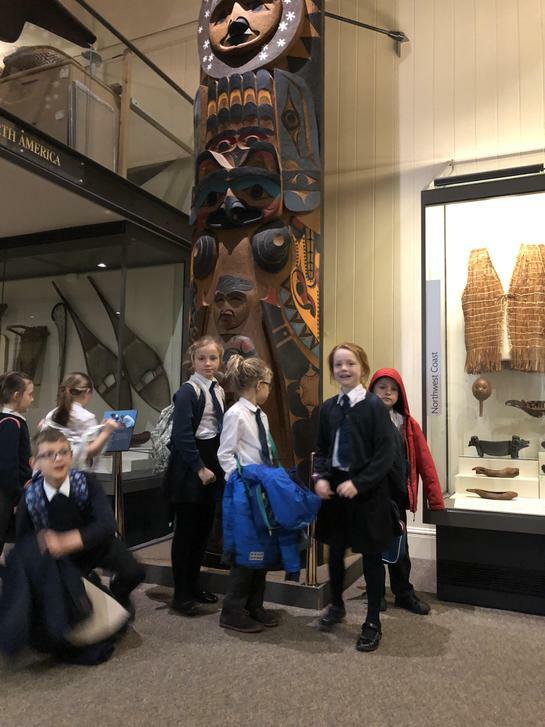 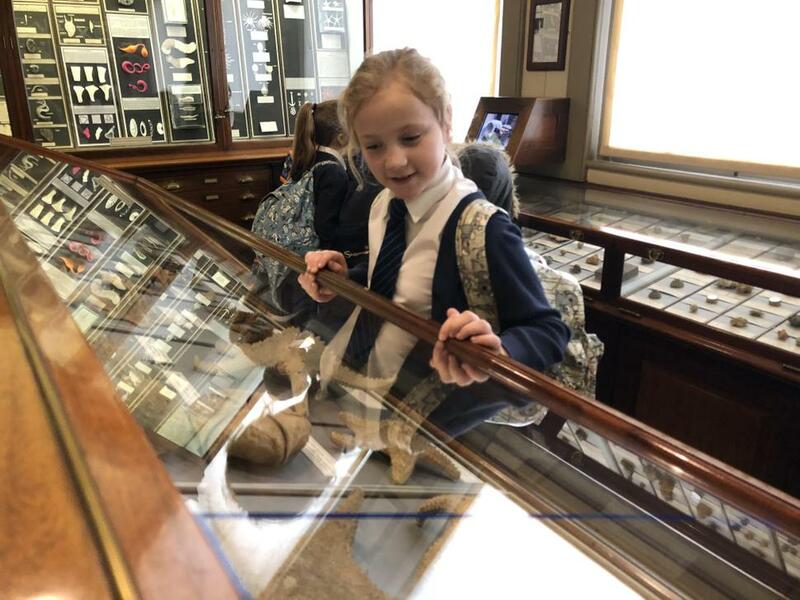 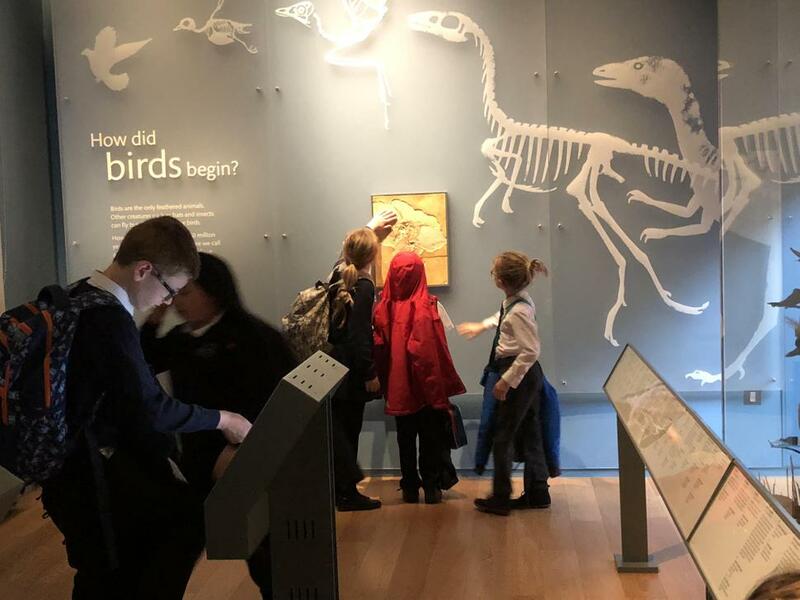 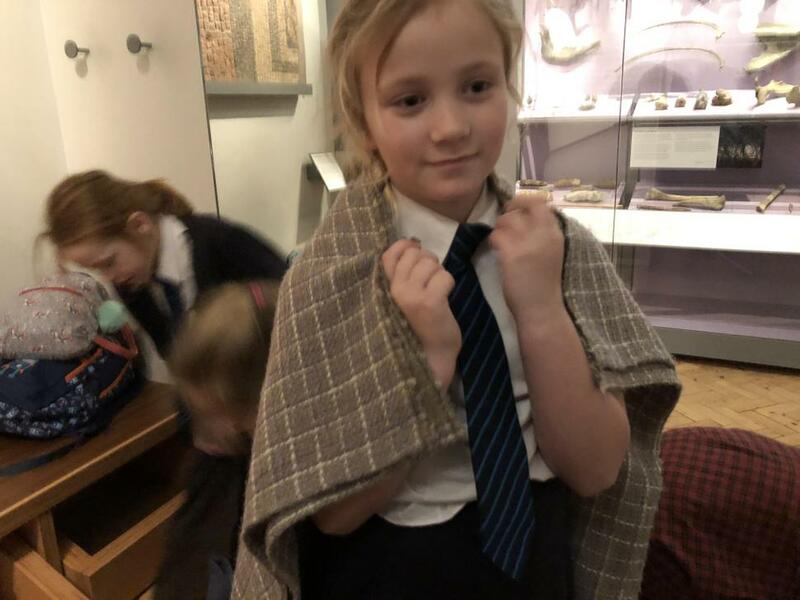 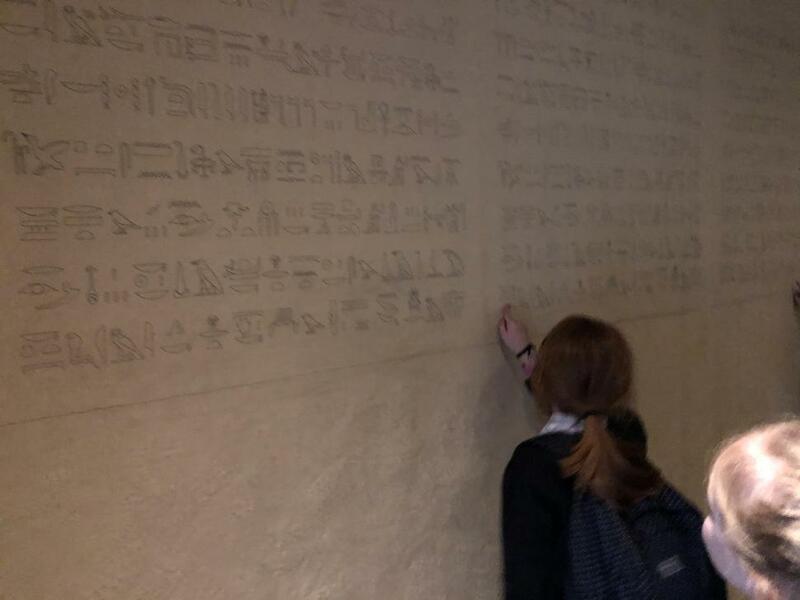 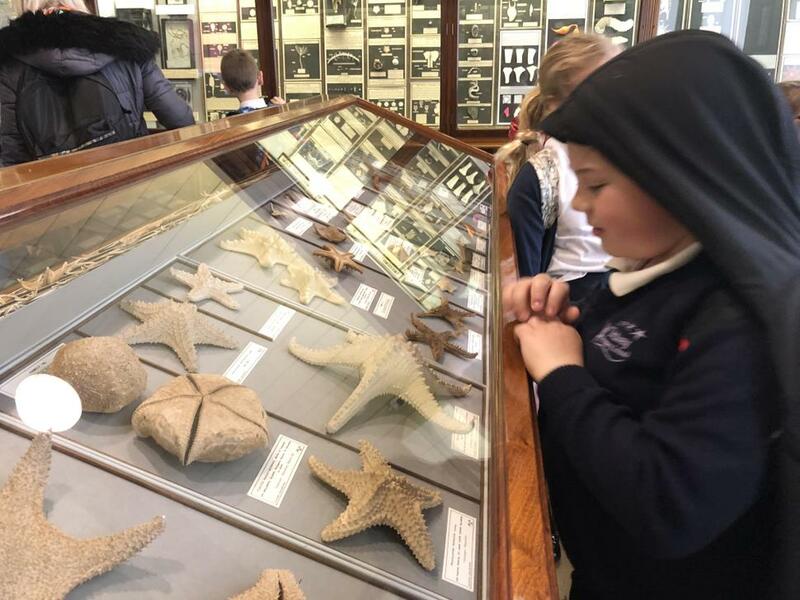 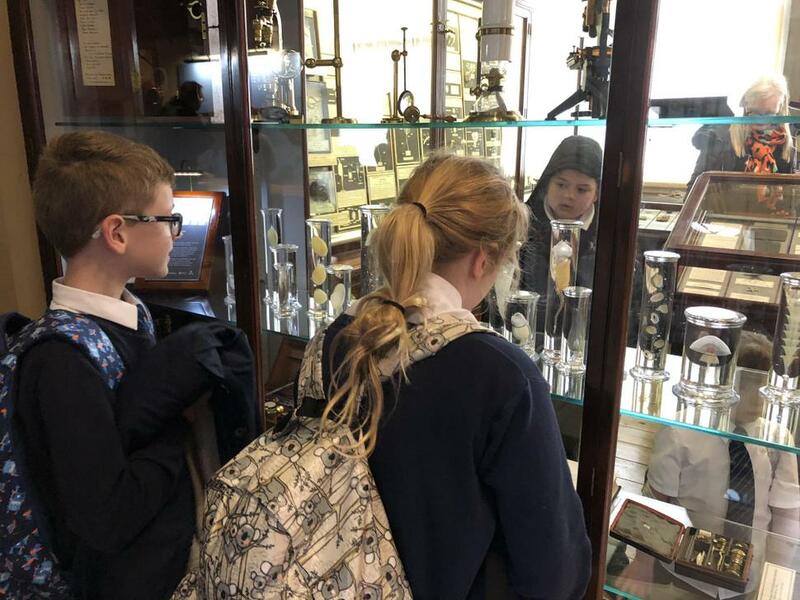 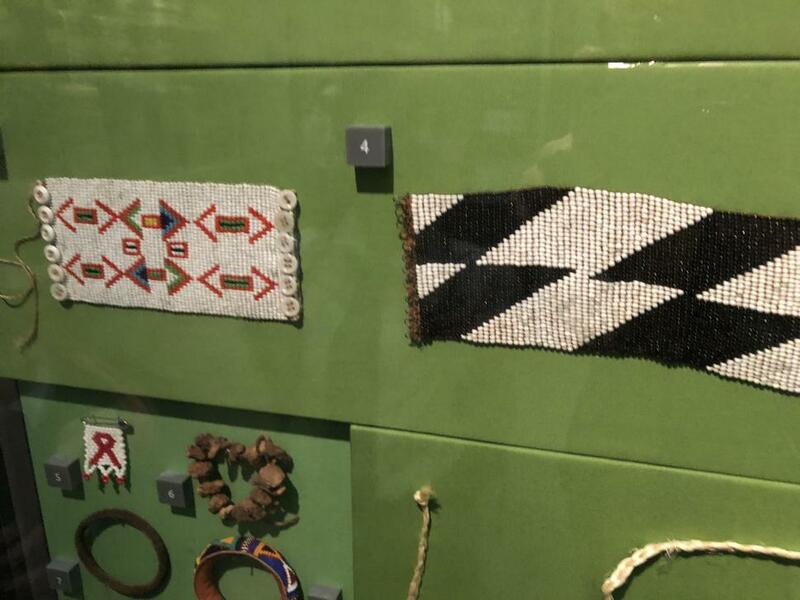 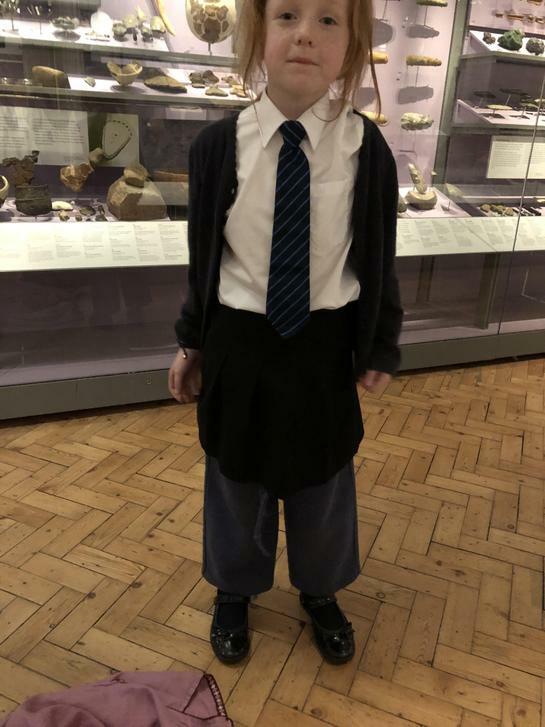 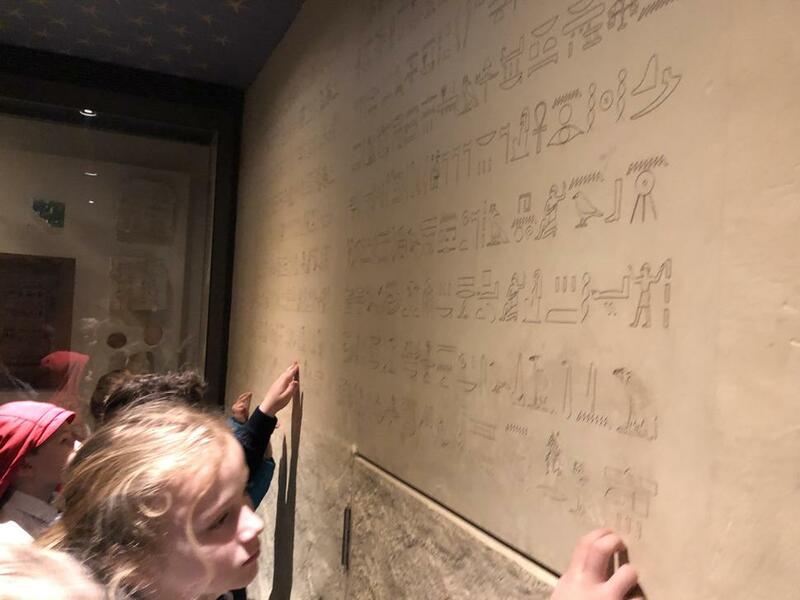 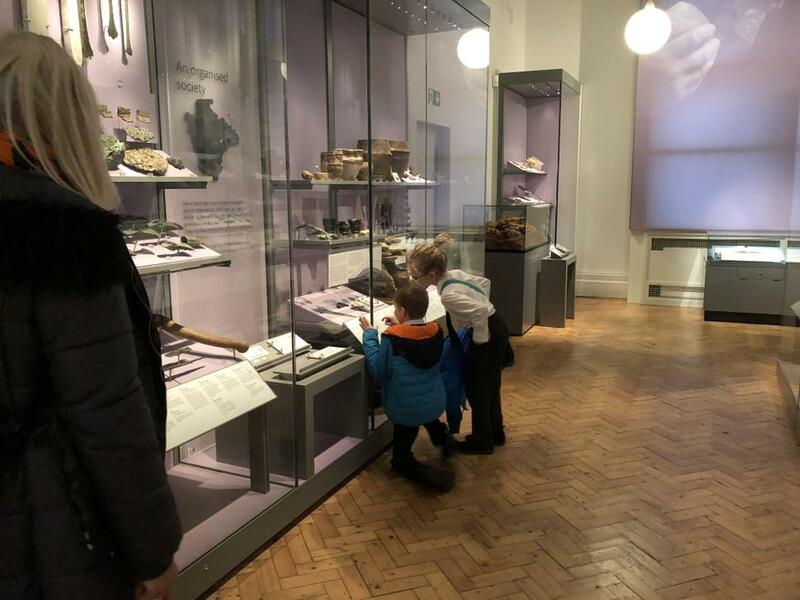 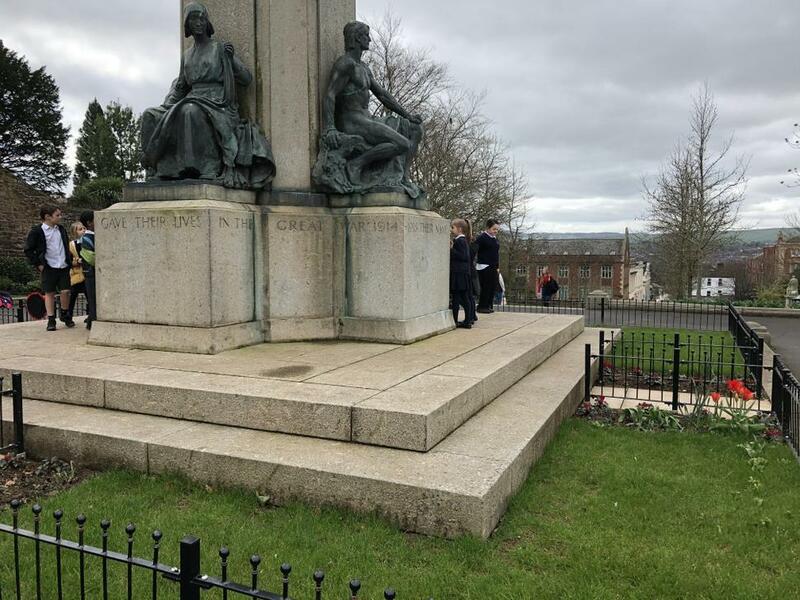 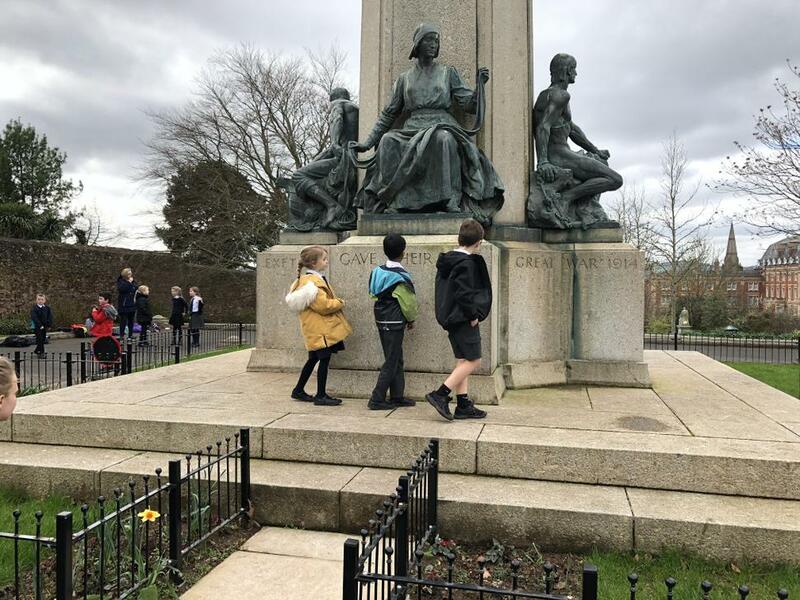 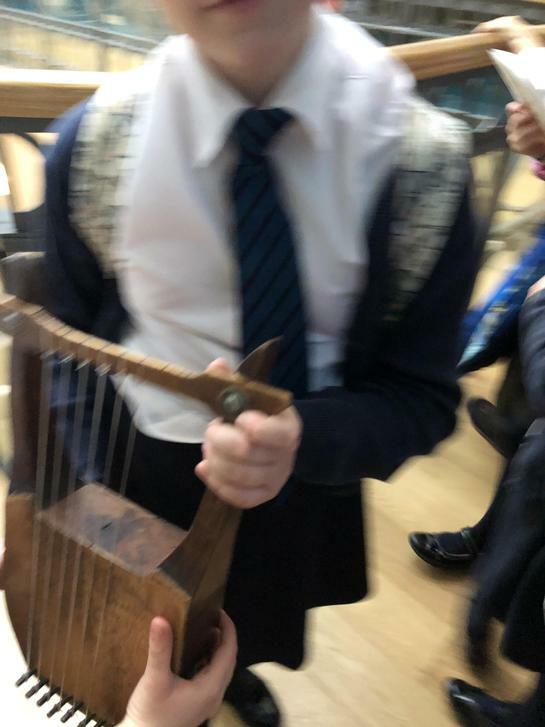 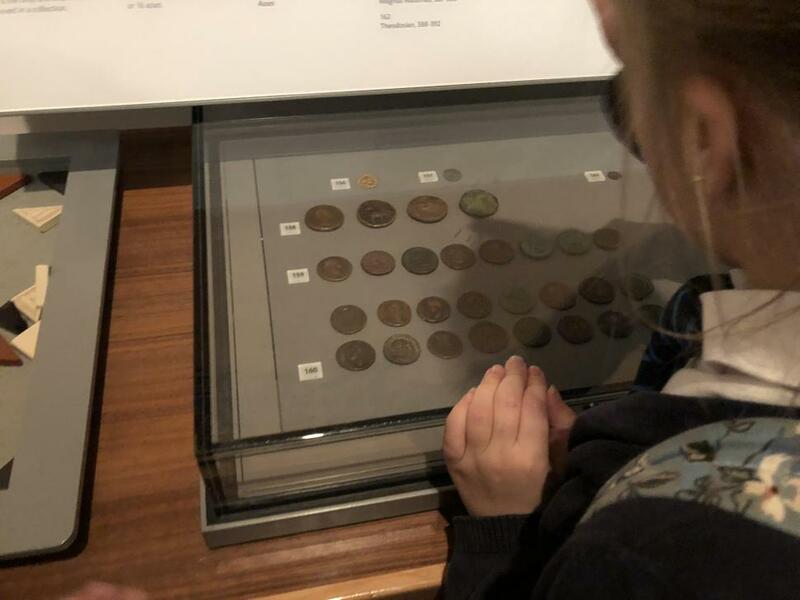 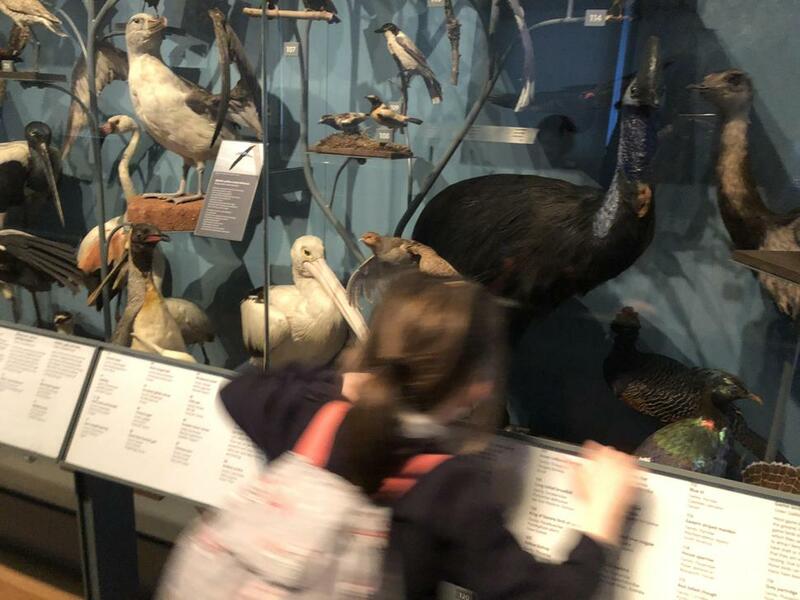 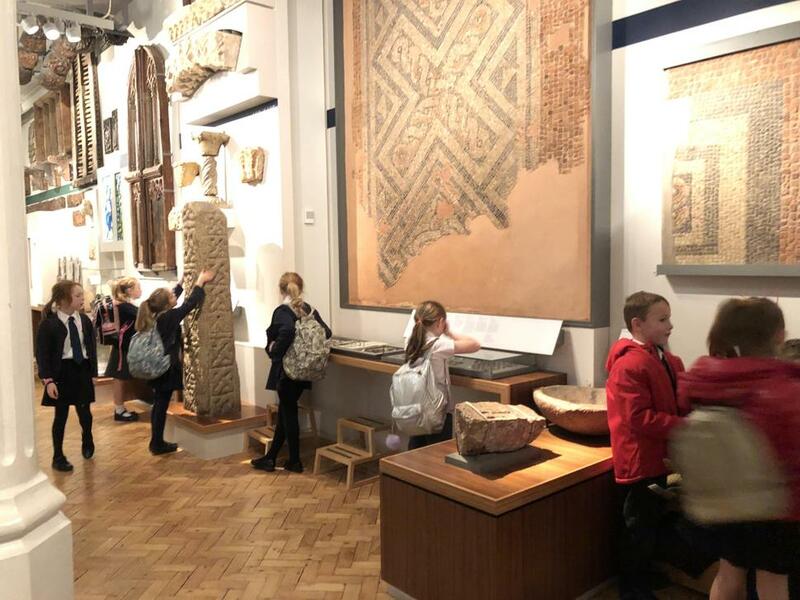 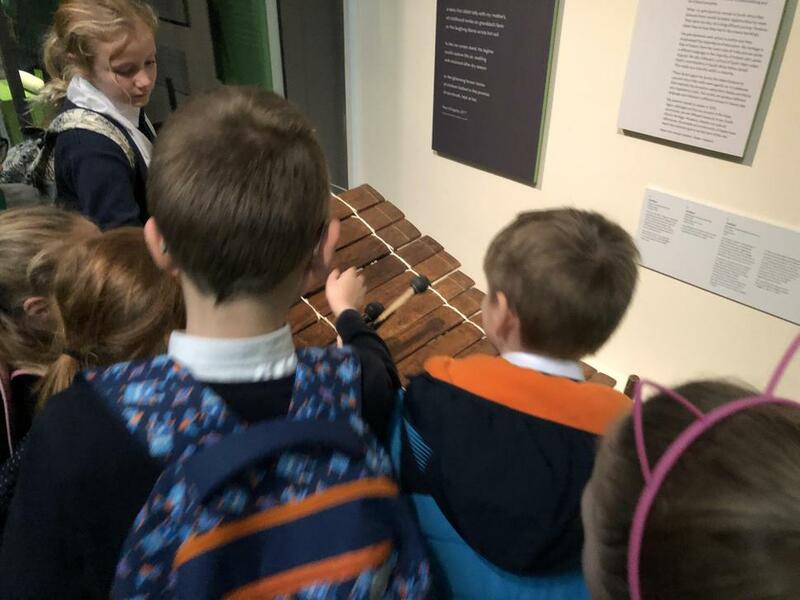 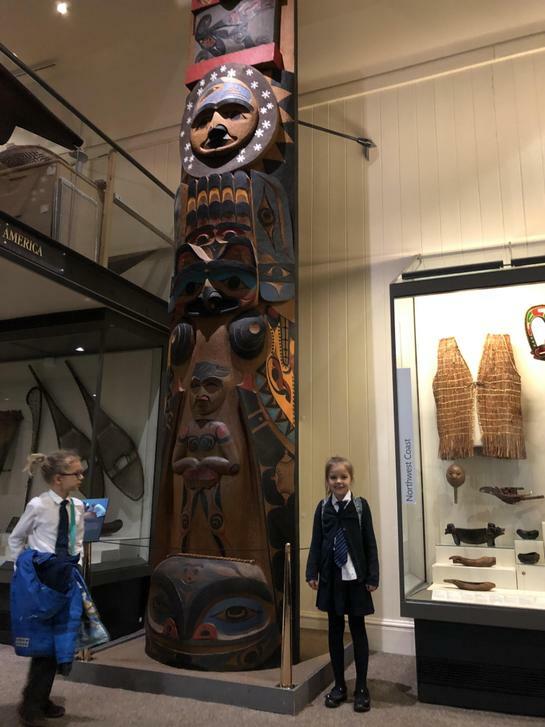 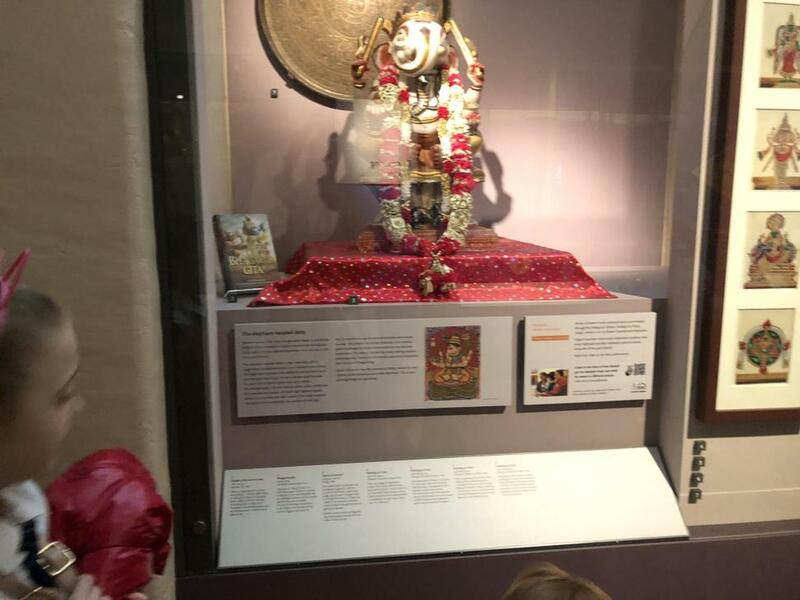 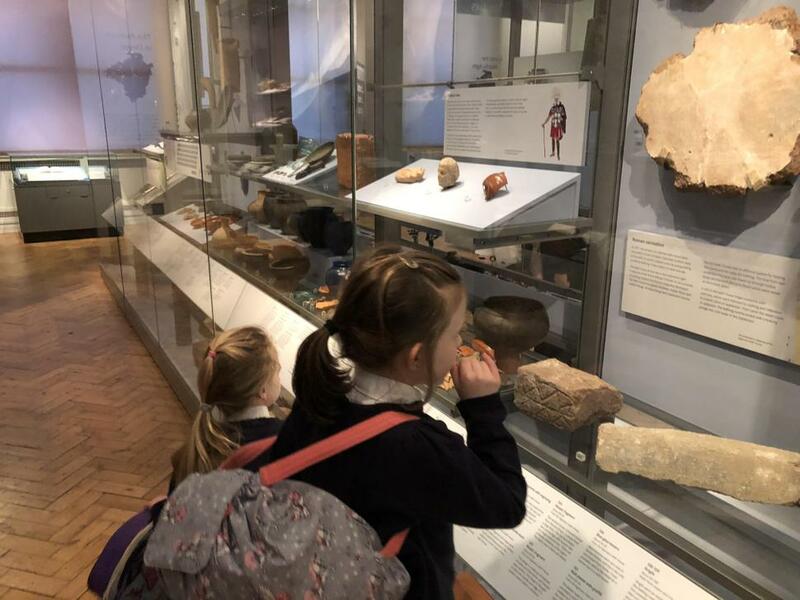 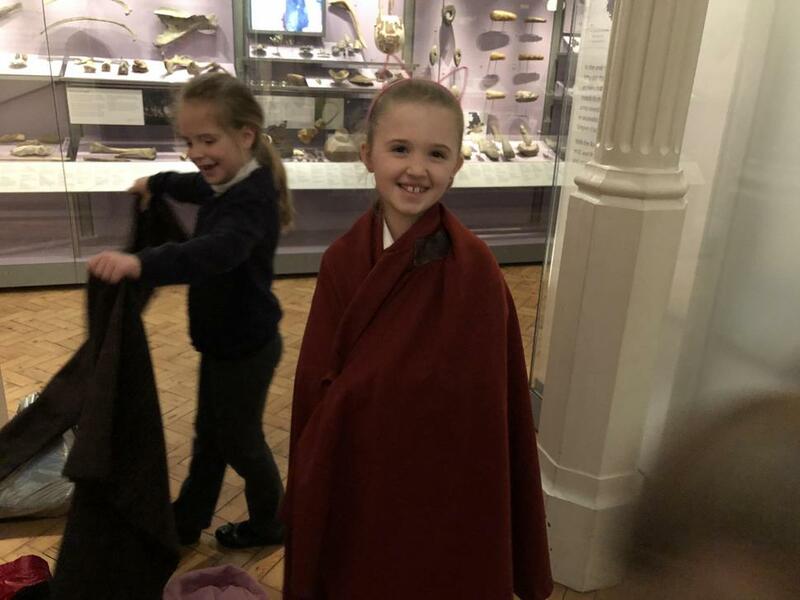 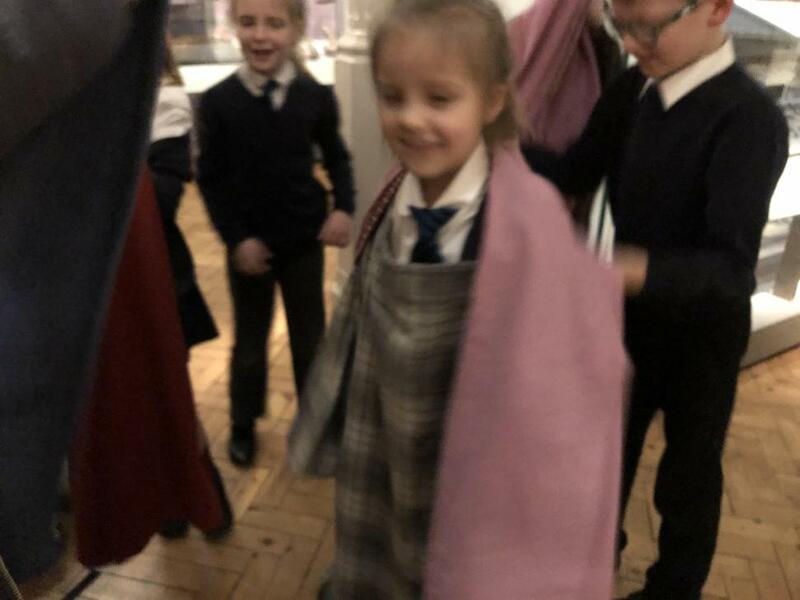 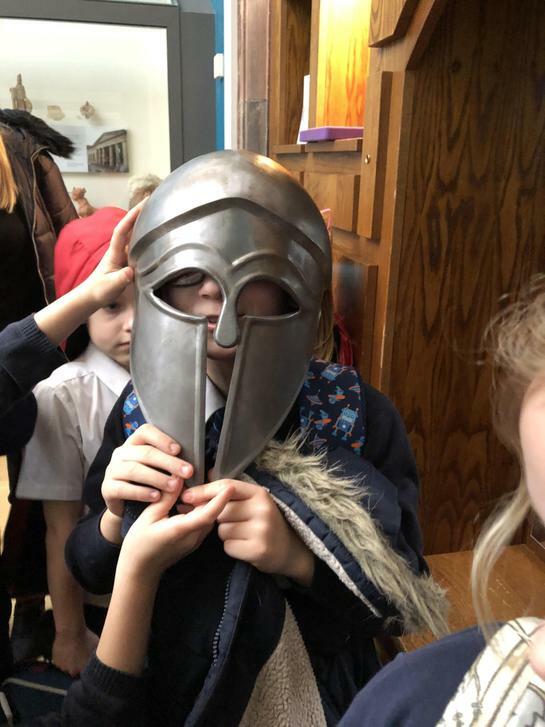 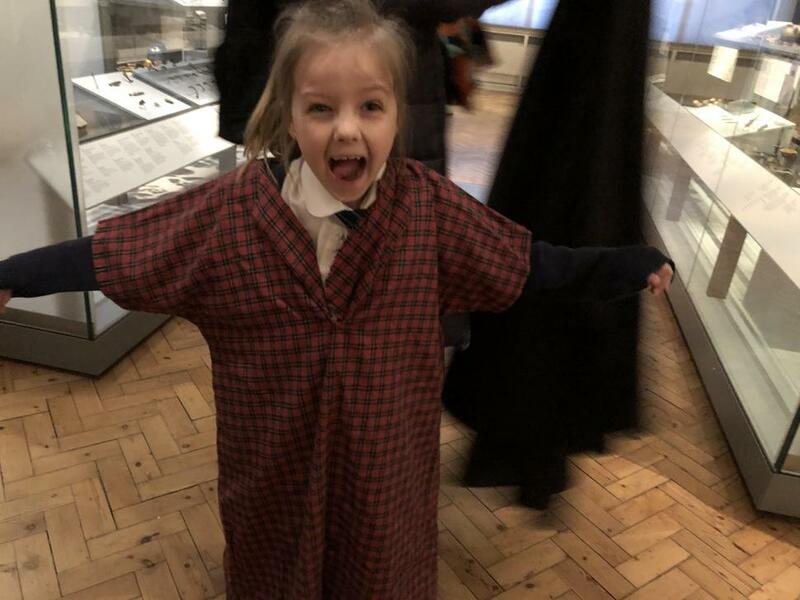 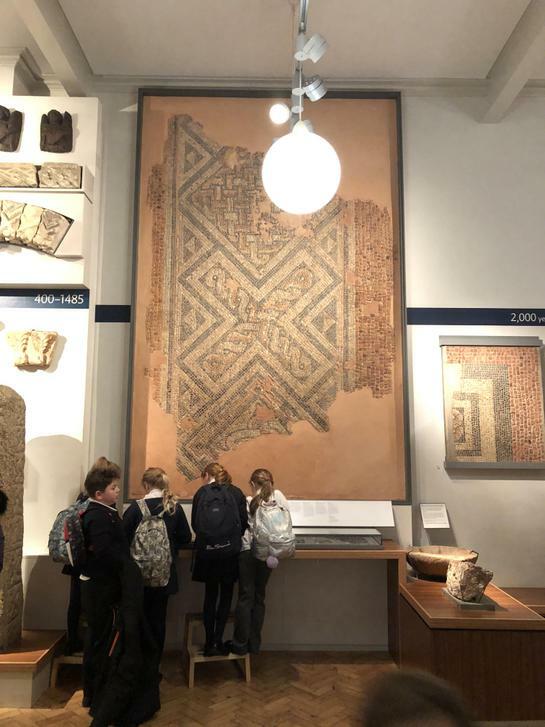 Year 3 had an excellent trip to the Royal Albert Memorial Museum (RAMM) in Exeter to learn more about Roman Britain and the town of Isca Dumnoniorum. 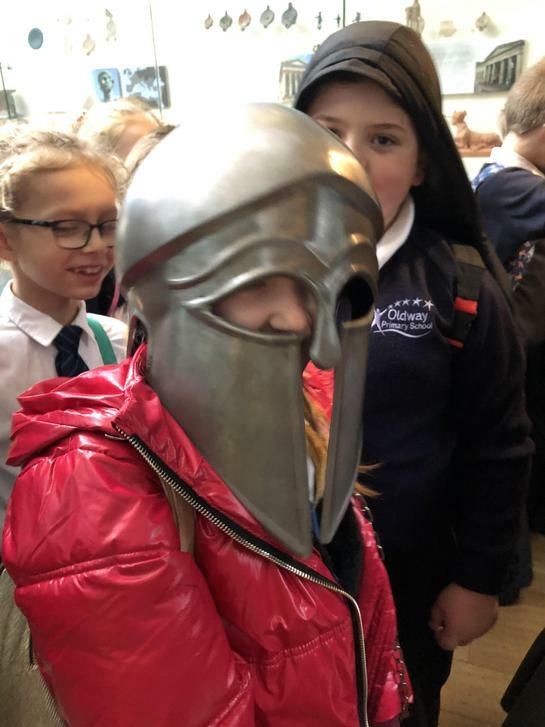 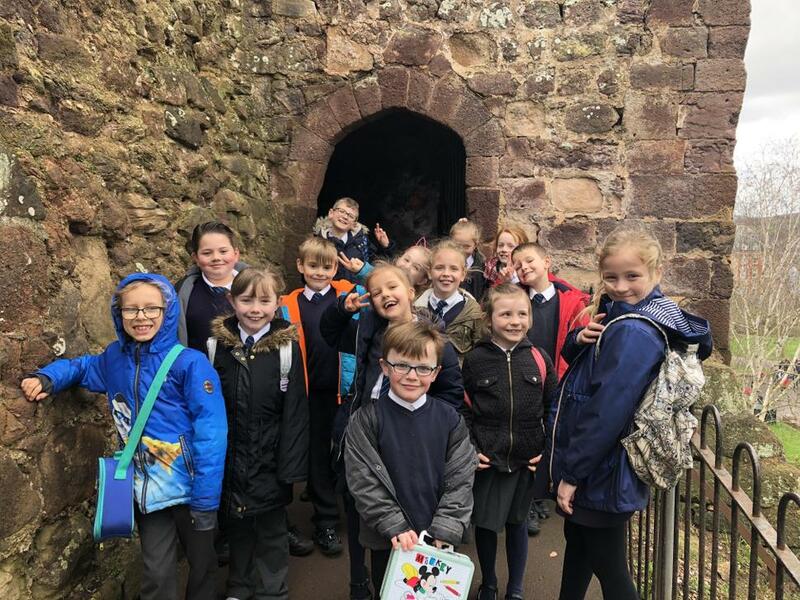 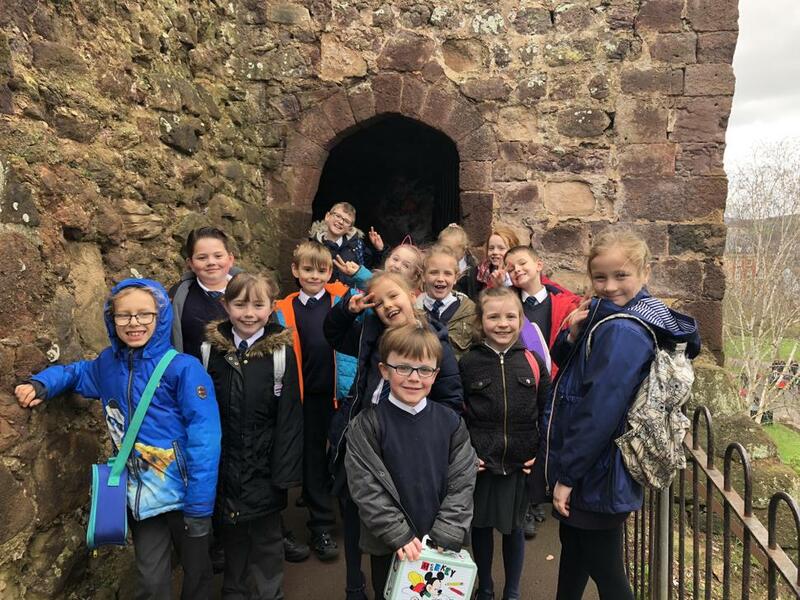 We saw real Roman artefacts and a Roman wall! 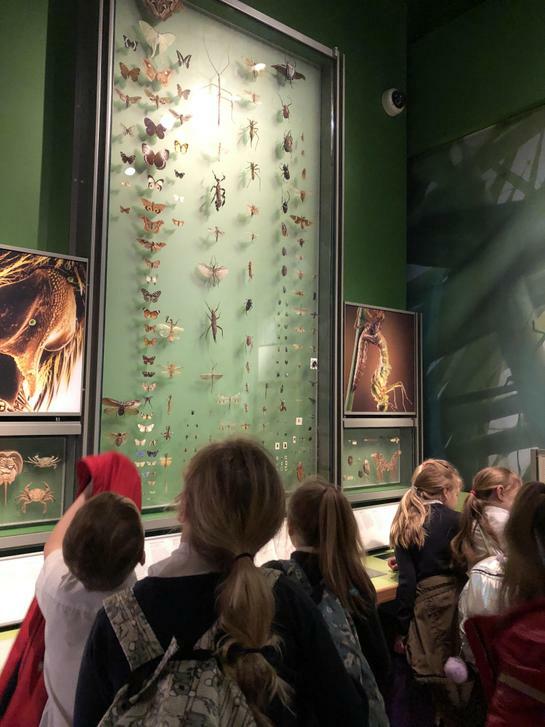 Have a look at some photos from the trip.